This online image editing tool was so fun to play with, I thought it would be good to post it here for everyone to check out. 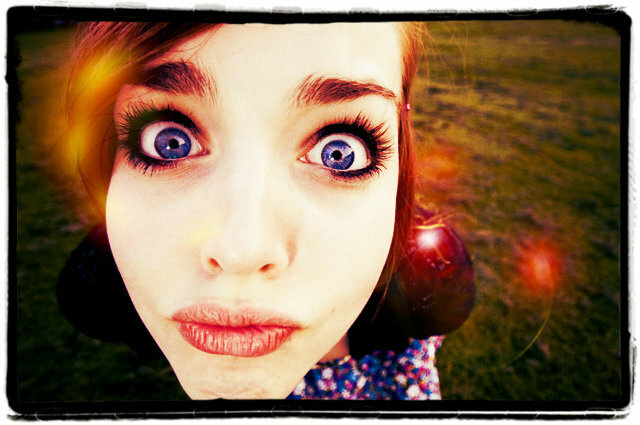 It’s called pxlr-o-matic, and has lots of cool effects for doing quick image editing on the fly. This tool would be a godsend for bloggers who don’t have a graphic design program installed on their computer. The filmstrip shows the different effects, and if you click on the arrow buttons below it, it will scroll through different sets of effects as well. Below was a really quick test with a vignette frame and lights. 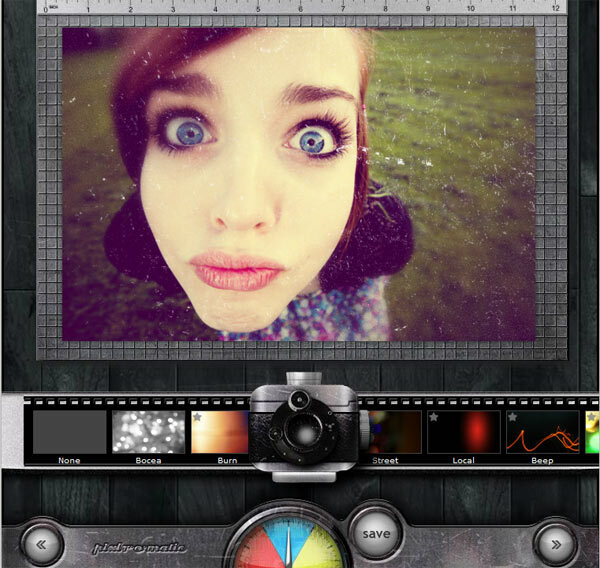 If you’re feeling really adventurous, check out pixlr’s free online image editing program. It has some brushes, supports layers and also has some image effects. I liked the vintage effects and the imitation HDR as well. I used it to create the thumbnail for this post. Wow this is really cool. I've been so bad about making time to get my blog started. I'm going to try this program out. Maybe it will inspire me to blog more. 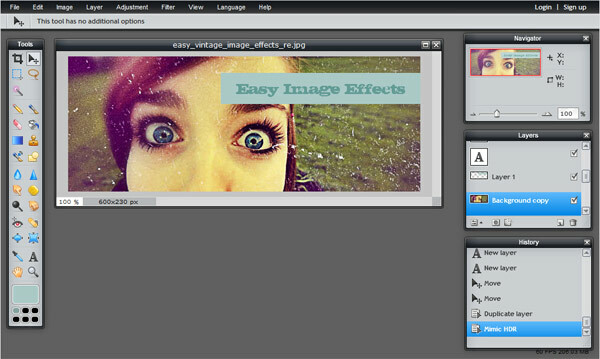 Pixlr Free Online Imaging Tool is great a source to edit pictures online without the hassle of installing any plug-in. Whoa' it was cool and excellent post. I like it. Hope to see more of your blogs. Thank you. i use this a lot on my iphone for instagram! i love the filter effect. Great article and some excellent resources to check out. Many thanks!